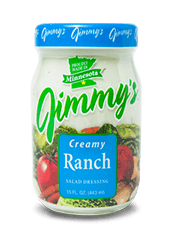 Start by combining chicken with buffalo sauce and garlic salt. 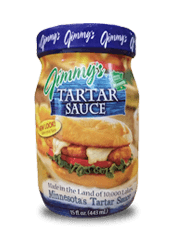 Spray a large pan or griddle with nonstick spray and set to medium-low heat. 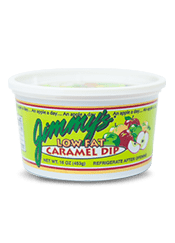 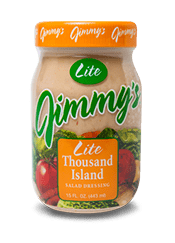 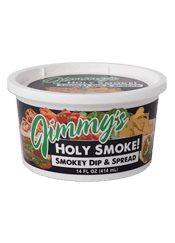 Spread a tortilla with Jimmy's Holy Smoke! 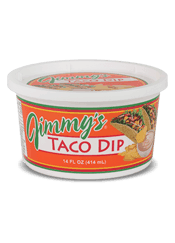 Dip and place in pan and layer on about ½ cup of cheese, chicken and bacon crumbles on one side of the tortilla. 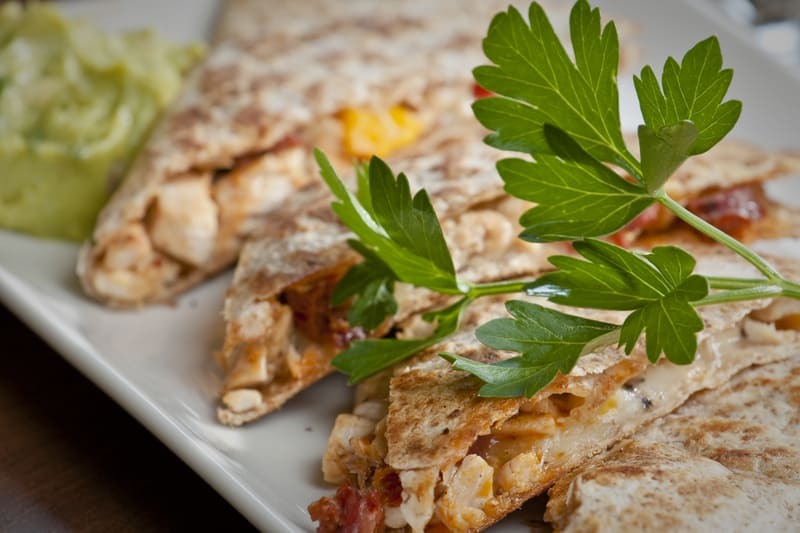 Fold tortilla and flip tortilla when lightly browned on underside and cheese starts to melt. Take care to not allow tortilla to become too dark. 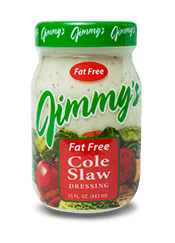 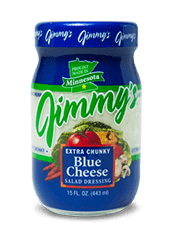 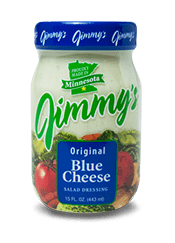 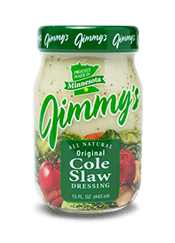 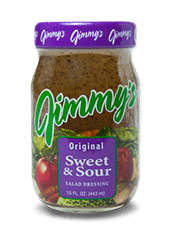 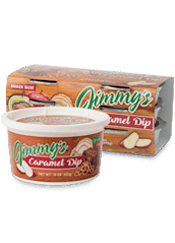 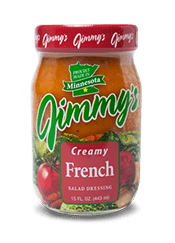 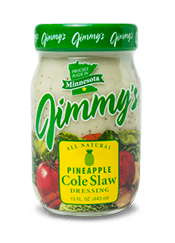 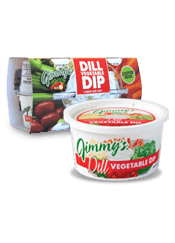 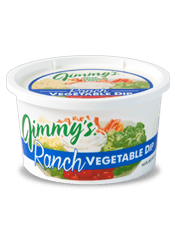 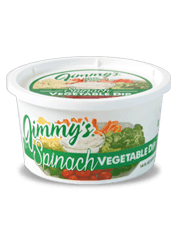 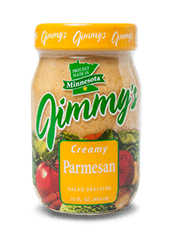 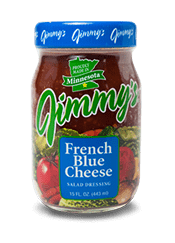 Remove from skillet, cut into wedges and serve with Jimmy's Holy Smoke! 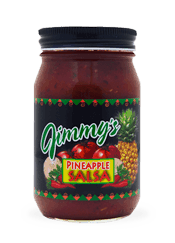 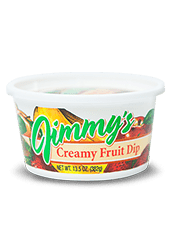 Dip and Jimmy's Pineapple Salsa on the side.